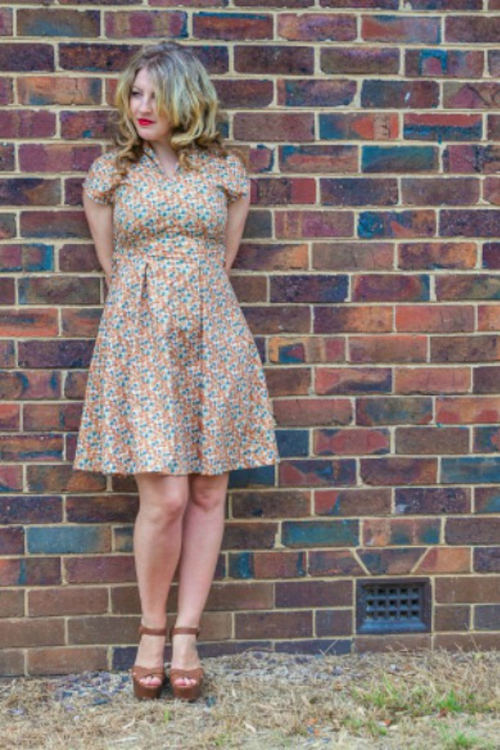 It’s week three of our Indie Garment Pattern Company Tour and this week SeamstressErin takes us on a little trip into one our favorites: vintage-inspired patterns. If you’re just joining us, check out the first two weeks by clicking below. Still to come: Fashion Forward and Niche pattern designers. Why buy independent? Not only are you supporting small businesses, but many independent companies fill their blogs with great supporting information that range from step-by-step sew-alongs to photos of others’ finished projects. Please chime in and leave comments about your experiences with buying independent and let us know about other designers you love! 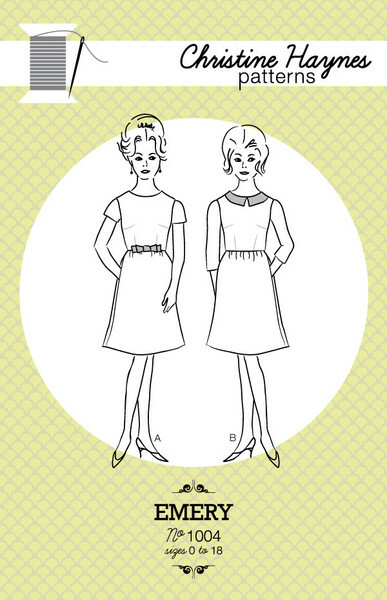 Christine Haynes writes vintage inspired sewing patterns for the modern seamstress. She specializes in sweet and feminine dresses that can easily be styled vintage or modern. Blue Ginger Doll writes easy to wear patterns that celebrates the female figure and accentuates curves. All her patterns have step-by-step sewalongs on her blog so you never feel like you’re sewing alone. Sew Over It teaches sewing classes and started selling the fashionable patterns they had written for their classes. The classic lines in their simple dresses easily lend to vintage or modern styling. 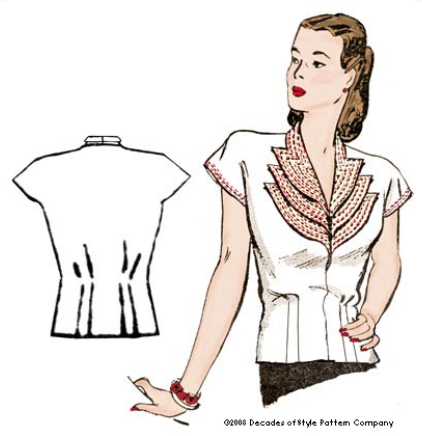 Decades of Style faithfully reproduces vintage patterns from the 1920’s through 1950’s. From casual separates to elegant formal wear, you’re sure to find a vintage pattern for your every need. Eliza M has feminine aesthetic that works great for a rockabilly style. 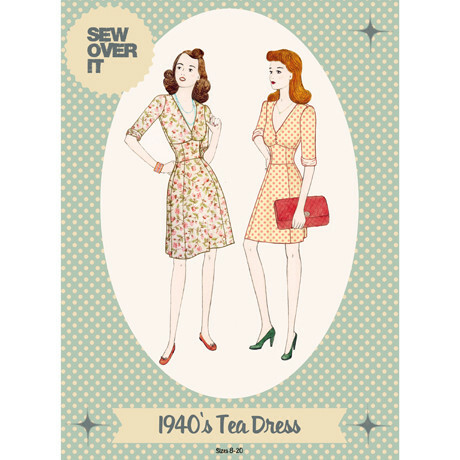 Sew Chic specializes in very feminine dresses that cover a range of vintage eras. Wearing History reproduces patterns and catalogs from the Victorian era through the 1940’s. Mrs. Depew Vintage offers an amazing selection of digital patterns and e-books. Previous Previous post: How to Make Jo’s Zipper Tape Rose on Your Sewing Machine – NO Handwork!